What makes interesting people interesting? They are curious more than anything else. An interesting person is always excited to explore the world, and this energy radiates outward. Some people are naturally interesting, but there are also ways to learn to be more engaging. Anyone can learn to become more interesting, which is a wonderful thing, because being interesting can help you strengthen your network, win more clients, and lead more effectively. Jane Goodall, a bona fide interesting person, left her home in England and moved to Tanzania at age 26 to begin studying chimpanzees. It became her life’s work, and Goodall has devoted herself fully to her cause while inspiring many others to do the same. Interesting people don’t just have interests; they have passions, and they devote themselves completely to them. Interesting people do what interests them. They know what they want, and they’re brave enough to take the steps to get there. This often means trying new things—things at which they may be terrible at first. The very act of seeking new experiences also happens to be great for your mood, and people who are happy are magnetic and far more interesting to be around than duds. They don’t hide their quirks. Interesting people often have unusual preferences that don’t fit the norm. They are open and unabashed about who they are, which gives everyone a good look at these interesting tendencies. Billionaire Warren Buffett, for example, has never been suited to the high-rolling lifestyle. Instead, he still lives in the same modest house he bought in 1958 for $31,500. It might seem quirky—or even strange—for such an incredibly wealthy man to live so frugally, but Buffett doesn’t sacrifice his preferences because of what’s expected of him. Nothing is more boring than following the bandwagon, and interesting people are intent on forging their own paths. There’s often nothing wrong with what everyone else is doing; it’s just that interesting people are innovators, who break conformity to pursue new, exciting, and yes, interesting ideas. They check their egos at the door. An egomaniac is never interesting. Egomaniacs are always posturing, always worrying about how they’ll come across. It’s exhausting, and it’s also dishonest. Take Oprah Winfrey—an interesting and interested person. In a speech to the Stanford University graduating class of 2008, she said, “The trick is to learn to check your ego at the door and start checking your gut instead. Every right decision I’ve made—every right decision I’ve ever made—has come from my gut. And every wrong decision I’ve ever made was a result of me not listening to the greater voice of myself.” Oprah’s advice is so important: listen to your values, goals, and ambitions, rather than worrying about what will make you look good. To interesting people, the world has infinite possibilities. This curiosity about the unknown leads to constant learning, fueled by an ever-burning desire to discover the unknown. Despite his intelligence and accomplishments, Albert Einstein kept a sense of wonder throughout his life that made him continue to ask questions about the world. Like Einstein, interesting people are in a constant state of wonder. 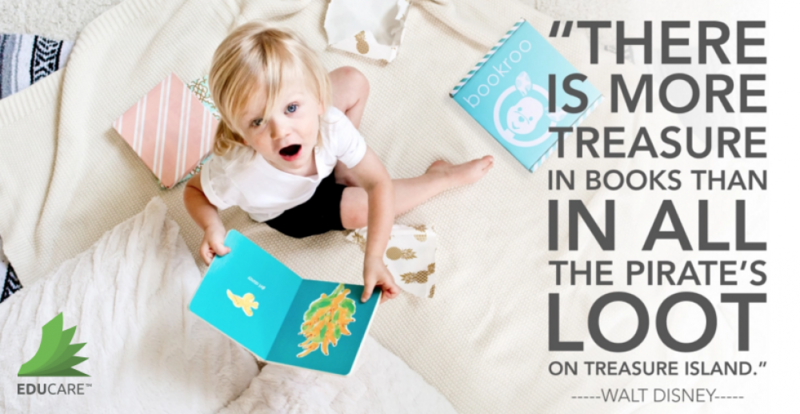 They share what they discover. The only thing interesting people enjoy as much as learning is sharing their discoveries with others. While some will spin engaging yarns about their exciting travels, there is more to it than that. Interesting people are interesting because they feel out their conversational partner to see what sparks that person’s interest. They don’t share to expose all of the interesting things they’ve done; they share for other people to enjoy. They don’t worry about what others think of them. Nothing is more uninteresting than someone who holds their true self back because they’re afraid that other people might not like it. Instead, interesting people are true to themselves wherever they are, whoever they’re with, and in whatever they’re doing. Interesting people are authentic to a fault. The famous English author Charles Dickens personified this. No matter where he was working—in a friend’s house or in a hotel—he would bring specific pens and objects and arrange them precisely. While his behavior may have seemed strange, he was always true to himself. It might not always be easy to incorporate these habits into daily life, but that’s what makes the people who do so interesting—they go against the grain, and that is undeniably interesting. Never forget to keep exploring the world and staying true to yourself. With the launch of Oprah Mobile, the daytime TV queen appears to be laying the groundwork for a bigger push into digital media in advance of the debut of the Oprah Winfrey Network (OWN) on cable TV next year. 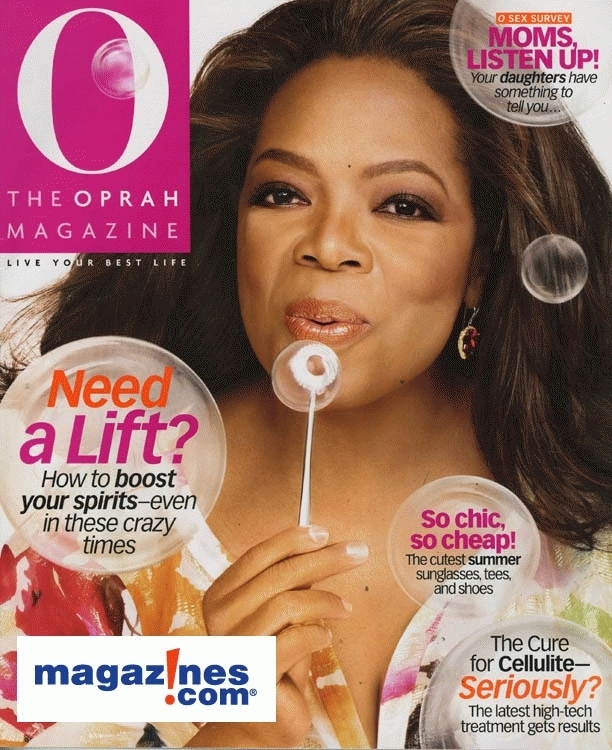 The App, optimized for the iPhone, Android, BlackBerry and Palm Pre phones, offers a window into Oprah’s media empire — including clips and previews from “The Oprah Winfrey Show,” weekly polls, articles and photos from O, The Oprah Magazine and Oprah.com, and her Twitter updates. Released by Winfrey’s Harpo Studios, the Oprah Mobile app sells for $1.99 in the App Store. A spokesperson for the studio said Monday the app may extend to OWN, though it’s not yet decided. But that seems like a pretty good bet, given the increased emphasis her forthcoming cable channel will place on digital distribution. Robert Tercek, president of digital media for OWN, said the project will build new media into programming from the ground up. 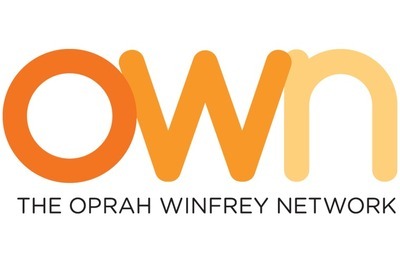 He also noted that OWN would carry over the core of a digital audience from past efforts like periodic live Web broadcasts of “The Oprah Winfrey Show.” Oprah Mobile would seem to fit that strategy to help cultivate a wider digital audience via smartphone users, which are estimated to make up as much as a quarter of all U.S. mobile subscribers. Down the road, it’s not hard to envision a comparable Oprah app for the iPad to showcase her various properties and extend live programming and interactive features, including m-commerce, to mobile devices. Tercek last month waxed enthusiastic about the Apple tablet, pointing out the advantage it has over any competing gadget because it comes with the ability to run existing iPhone apps (which would now include Oprah Mobile). Tercek will have to make sure Oprah doesn’t get too out in front of her audience — which he acknowledged isn’t exactly the early-adopter crowd — in embracing new mobile and digital tools. No need to worry about impressing Apple fanboys. Offering Oprah Mobile for free instead of charging might’ve been a good way to start, for instance, but the new cable network’s creators will have to test different approaches and learn as they roll out Oprah 2.0. Could the “Queen of Daytime Television” be leaving her throne? 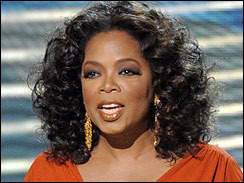 Rumors are rampant that Oprah Winfrey may move her syndicated talk show to her own Network. I believe this could rock television. It all began with an Internet report that has the TV world buzzing that Winfrey may move her show to cable instead of keeping it on broadcast television. But if the deal goes through, what does this mean for the stations who depend on the talk show titan for ratings? It’s nearly decision time for Winfrey. By year’s-end, she’s expected to announce whether she’s leaving her network perch and moving to cable, to her very own network, aptly named “OWN,” the Oprah Winfrey Network. Influential Hollywood blogger Nikki Finke says Winfrey will move her show to OWN by 2011. Winfrey is viewed by over 6 million people daily, and is the No. 1-rated daytime talk show. When her contract expires in two years, she will have headlined her own show for a quarter of a century. Without her, many stations would lose their biggest daytime draw. “Her loyal viewers are likely to move with her. It would have a negative impact, obviously, on the networks that currently air her show,” said Matthew Beloni of The Hollywood Reporter. Winfrey’s production company, Harpo, denies rumors that a decision has been made, saying, “She will be making an announcement before the end of the year.” Meanwhile, the OWN network has reportedly been struggling for two years to get organized. Moving her show would clearly give the startup the visability it needs. “Putting a big draw like Oprah Winfrey’s talk show on a network would be a huge step for any fledging network. Any network would love to have that,” Belloni added. Winfrey’s deal with CBS Productions expires in 2011. KFC and The Power of Oprah! Oprah Winfrey is regarded as the most influential woman on U.S. television, driving popular opinion in areas such as books, pop culture and even politics through her support for Barack Obama’s presidential campaign. KFC’s latest promotion is proof positive! Some claim it was her support that catapulted Obama into the Whitehouse. 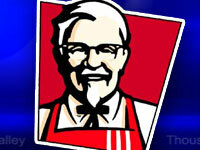 Roger Eaton, president of KFC in the United States said restaurants would no longer accept the free coupons for its new grilled chicken meal after Oprah’s chat show promotion caused long lines around the nation. “The lines of customers wanting to redeem their coupons have been out the door and around the block, so we’re unable to redeem customer coupons at this time.” Eaton said in a statement issued late Thursday. KFC said millions of Americans had downloaded free coupons after the offer was featured on “The Oprah Winfrey Show” and Web site on Tuesday, driving traffic to levels unseen in the brand’s 50-year history. Eaton apologized to customers for the cancellation of the scheme and said those who already had a coupon could get a rain check form to enable them to use it at a later date.